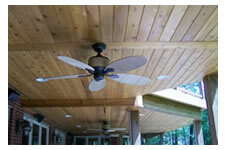 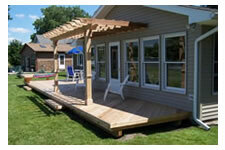 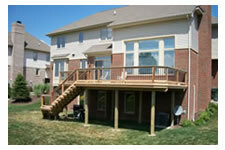 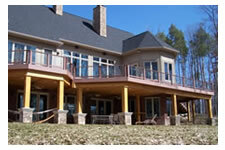 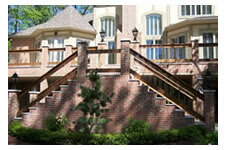 GM Decks is one of Novi's premier deck builders. 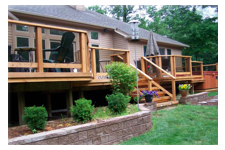 If you are in Novi Michigan, located in Oakland County, and are considering having a new deck built or your current deck updated or refurbished we are your number one go to source. 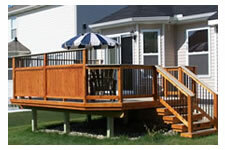 Specializing in custom low maintenance decks made from VEKADek, Trex, TimberTech, composite, pvc, cedar, vinyl, pressure treated wood or wolmanized wood with extensive and unique features, GM Decks is Novi's decking solutions company. 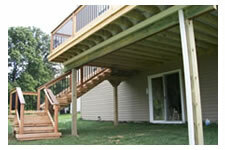 GM Decks's attention to details such as implementing hidden fastener systems and installation of under deck drainage systems to create a whole new outdoor living space sets them apart from all the other deck construction companies in Novi. 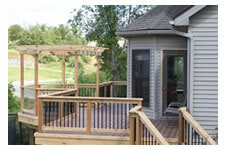 GM Decks has perfected several construction details such as custom pergolas, timber structures, deck lighting, deck railing whether it is Deckorator, aluminum, iron, glass, vinyl or fortress, beautiful glass, aluminum or fortress spindles, gates, privacy fencing, retainer walls, home additions, screened porches, gazebos, pool or hot tub decks, outdoor fireplaces and landscaping. 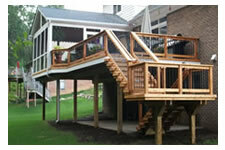 Turn your backyard and deck areas into essentially home additions, adding entertainment and monetary value to your home. 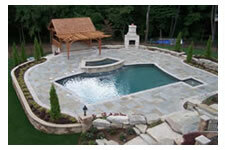 We offer FREE consultations and promise a 100% satisfaction GUARANTEE. 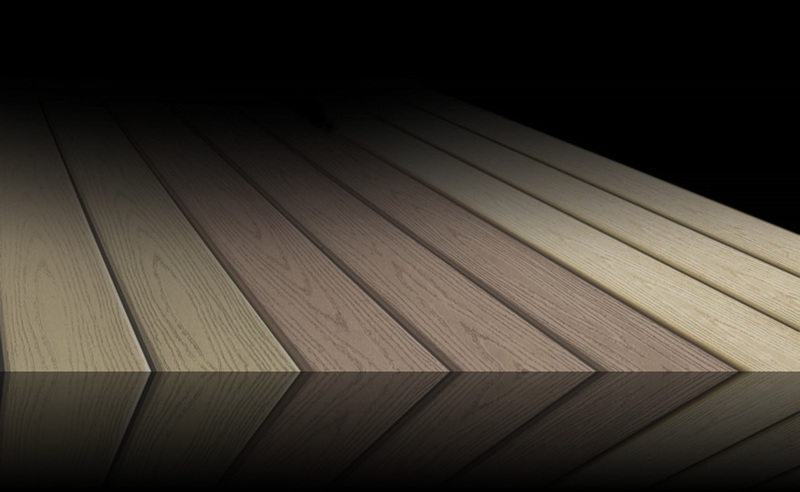 We will help you choose from many different decking solutions to pick the one that is just right for you, your home and your family. 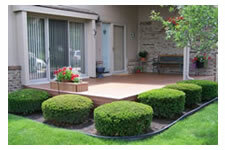 Visit our services page to learn more about the specific services we offer. 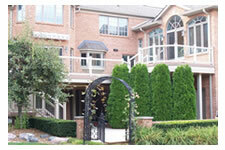 Visit our contact us page to schedule your FREE consultation.